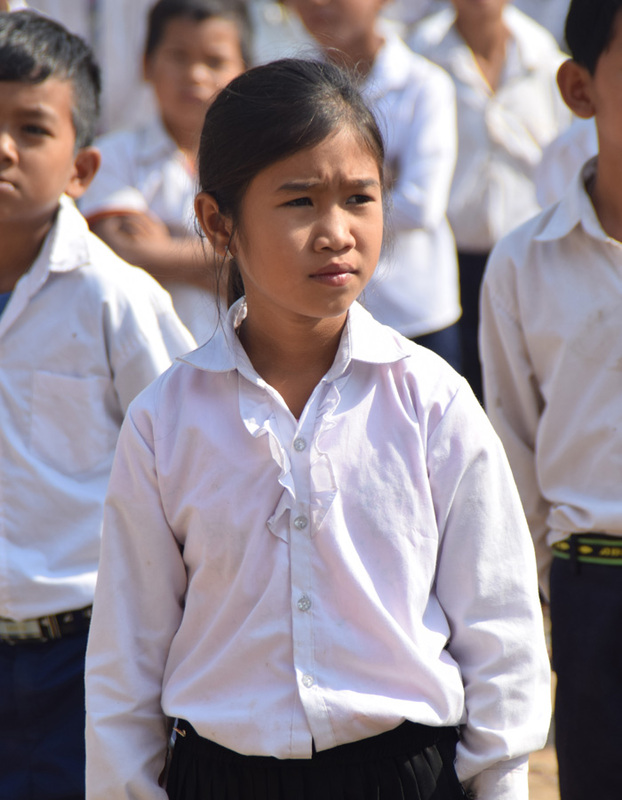 The Cambodian Village Fund is a 501(c)3 tax exempt organization (EIN 14-1975524). Donations can be deducted on your federal and California income tax. The most important donations we receive are the recurring ones that allow our projects to be sustainable and help us plan for the long run. You can make a recurring donation using a credit card or PayPal by clicking the "Recurring Donation" button below. Choose the amount you wish to donate and the frequency (monthly, quarterly or yearly). Your automatic donation will be deducted from your credit card or PayPal account. Make a one-time donation using a credit card or PayPal by clicking the "Donate" button, below.